Your knowledgeable floor screed contractor. The floor screed industry has benefited from substantial research and product development in the last decade, with seven new liquid products being brought to market to meet the demands of both domestic and commercial environments including high rise buildings and those with timber floors. 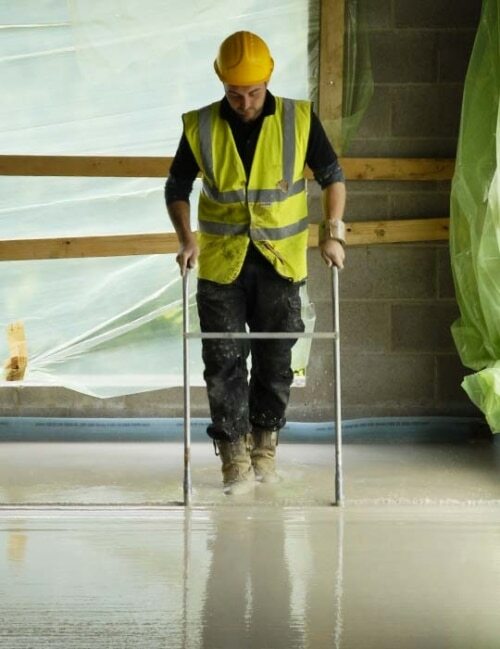 Working with a skilled and well-established floor screed contractor can help you get the best out of your installation, optimising the performance and longevity of your screeding. Are you planning an underfloor heating installation? If so, we’ll know exactly which screed is best for your project – read more about that here, or learn about the benefits of thin section screeds.